A storage facility is an invaluable resource if you have extra furniture or other items on your hands. By choosing to move your belongings into a storage unit , you will free up additional space in your home or office. A facility offering self-storage units in Capitola, Santa Cruz can help you select the right storage unit rental for your needs. When you choose a storage unit that offers the proper amount of space and security, you can feel great knowing that your items are properly housed and protected. To highlight the benefits of self storage, here is a look at some important information about this industry. The storage industry can trace its roots back to the 1850s, when banks in England began providing storage facilities for travellers who were planning on spending extended periods abroad. These facilities were constructed specifically to protect household goods and other items. 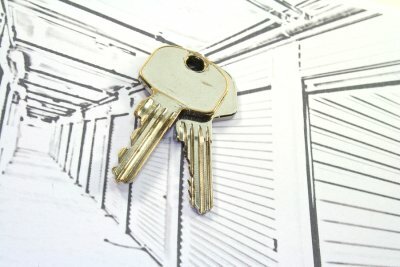 A century later, in the 1950s, self-storage became a predominant industry in the United States. Today, self-storage is a very popular option for anyone who is need of extra space. Self-storage is defined as any location that offers monthly rentals where customers can house their goods and belongings. One of the primary characteristics of self-storage is that this type of storage allows renters to maintain access and control over their items. Many self-storage facilities offer various floor plans, and also provide climate controlled units. In addition, a self-storage facility will be secured through locks and other security measures. When you decide to move your belongings into self-storage, you will have several factors to consider. First, you will need to find a storage facility that is conveniently located in your local area. In addition, you should also make sure that your storage unit offers plenty of space for all of your belongings. Finally, you should ask your storage facility about the types of security and climate control services that they offer. By doing your research, you can find the perfect storage space for your needs. Whether you have items in your wardrobe that you do not currently wear or you’re simply looking to free up additional space in your closet, you may find that a storage unit is a great solution for your clothing storage needs. 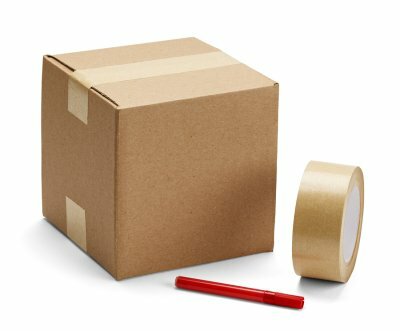 As you are preparing to pack your belongings for a trip to the storage facility near Santa Cruz, there are a few tips and tricks that you can keep in mind. 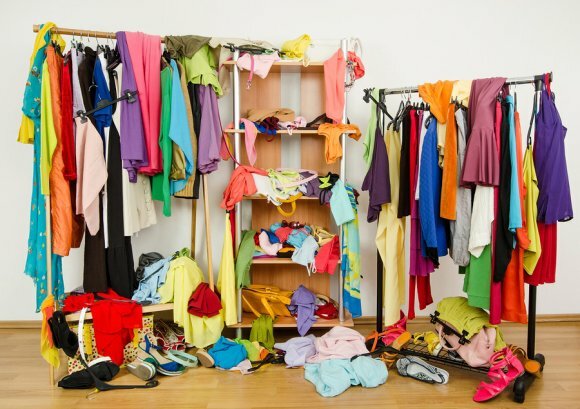 For example, it is a great idea to launder or dry clean your clothes before you move them into a self storage unit. This will help keep your wardrobe appealing and fresh. In addition, you should also be sure to choose the right storage containers. With archival boxes or plastic bags, you can protect delicate fabrics. Finally, you should also consider choosing self-storage units that are climate controlled. With a consistent temperature, you can prevent fading and excess wear to your clothes when they are being stored.